This procedure involves resurfacing just one of the 3 joints in the knee when this is found to be damaged or worn out in isolation. In the vast majority of cases the area affected involves the inside of the knee joint (the medial compartment). 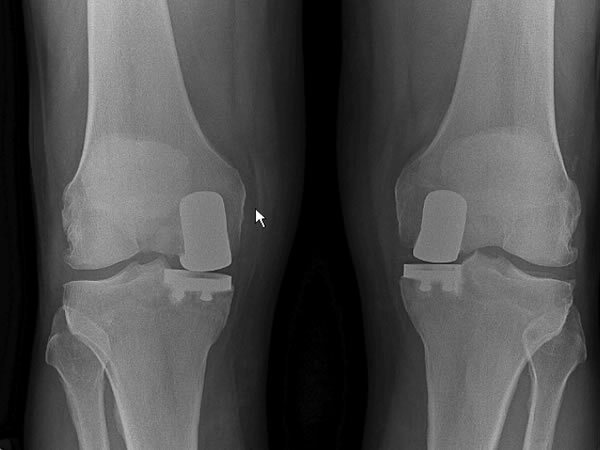 Historically partial knee resurfacings have not performed as well as total knee replacements but the with combination of modern design, improved instrumentation and techniques the outcomes are very much better. 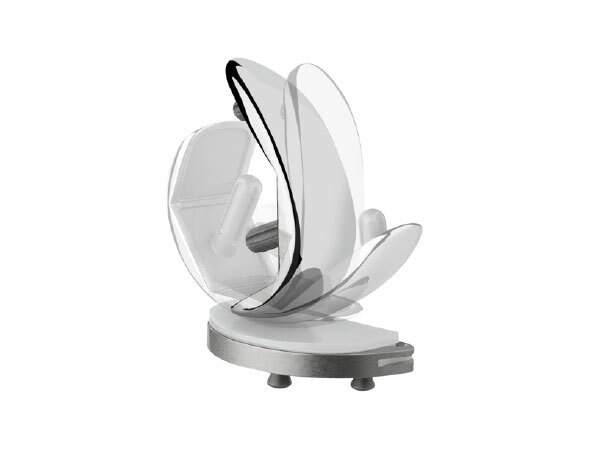 To date my outcomes for unicompartmental resurfacing are superior to total knee replacement and critically none have needed revision to a total knee replacement.